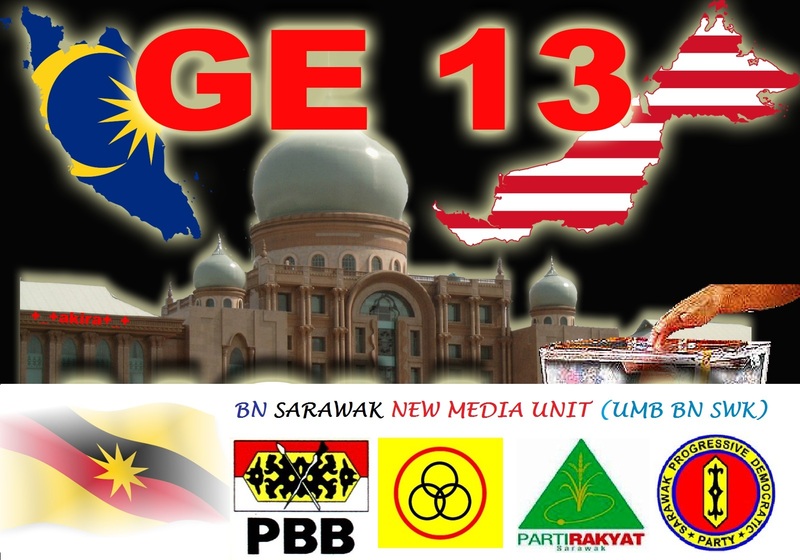 DAP Symbols Missing in GE13..?? KUALA LUMPUR (April 18, 2013): DAP will not be able to use its rocket symbol in the coming general election, following two letters issued by the Registrar of Societies (ROS) on Wednesday – just three days before nomination – which in effect render the party’s office-bearers impotent. As a consequence, the DAP at an emergency meeting last night had decided it will contest under the PAS logo in the peninsula and the PKR logo in East Malaysia unless the Registrar of Societies (ROS) revokes its April 17 letter which de-recognised the party’s office-bearers by 3pm today. DAP secretary-general Lim Guan Eng told an emotionally charged press conference after the central executive committee (CEC) meeting held at its headquarters that the ROS issuance of the letter is a politically motivated move intended at “sabotaging” DAP’s chance in the upcoming polls. 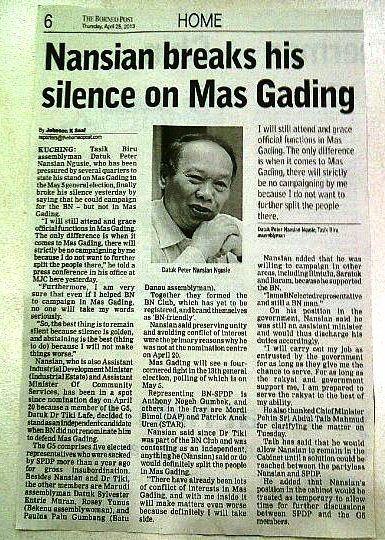 “By not recognising the CEC office-bearers elected on Dec 15 (2012), I have no power to issue authorisation letters to DAP candidates to use the rocket symbol, in my official capacity as secretary-general. “There is no point in relying on assurances given by the Election Commission (EC) that DAP can still use our rocket symbol when it possesses a sad record of broken promises,” said an incensed Lim. “We will not surrender … It is a battle of survival. How do we explain to the voters why we need to contest using another party’s logo?” said Lim who at one point was holding back tears. Also present were DAP chairman Karpal Singh and party supremo Lim Kit Siang who both admitted to being deeply affected by the decision to not contest under the rocket symbol as they had done in past elections. “It is a sad and traumatic (feeling) but we are being forced into this situation. “The rocket is deeply entrenched in DAP’s psyche,” said Karpal. Kit Siang also admitted to shedding tears over the possibility that the party may not be able to contest under its own banner for the first time in its 48-year history. He also described the decision as a “high-risk” move which the party is willing to take. The ROS has informed the DAP that the official inquiry into complaints over its CEC, which was to be heard today, had been postponed to May 9. This, in effect, leaves the DAP leadership issue in limbo until then. Karpal had on Wednesday said the party’s election returning officer Pooi Weng Keong and election strategist Ong Kian Meng were to attend a hearing by ROS on the alleged irregularities yesterday. ROS stated in its letter it could de-register DAP as a political party following official complaints that non-CEC members had attended a CEC meeting, and that 753 delegates had either not received their ballot papers at least 10 days in advance, or at all. Lim said there should be no issue of de-registration, judgment or action before the ongoing probe and official inquiry are completed. DAP’s Pakatan Rakyat partners immediately offered to assist the party. “On behalf of PAS, I am ready to sign any letter needed by a DAP candidate,” said PAS secretary-general Mustafa Ali. PKR secretary-general Saifuddin Nasution echoed the support, saying PKR’s top leadership had no issue in helping DAP. “PAS and PKR are our loyal partners and we really thank them for standing by us and helping us out in this time of crisis,” said Lim, adding if DAP candidates do not receive authorisation from another party to use its symbol, they would have to contest as independents, which the DAP will not accept. 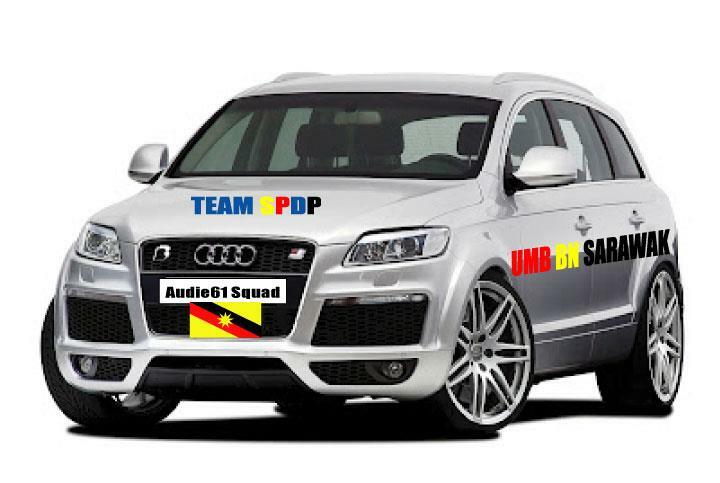 On a news report yesterday that Election Commission (EC) chairman Tan Sri Abdul Aziz had given the green light for DAP to contest under its own symbol, Kit Siang said it needs to be in black and white for the party to consider such a move. “We will not take the risk of banking our entire election campaign on verbal promises by the EC, especially when we received the faxed letter less than 48 hours before nomination day. Meanwhile, CEC member Gobind Singh Deo pointed out that the CEC referred to by the ROS was appointed on Dec 15 last year, whereas a new CEC had, in fact, been appointed on Jan 4 this year after the party was contacted by the ROS. “DAP has all this while been in communication with the ROS over the complaints raised, so the letter comes as a surprise. ROS director-general Datuk Abdul Rahman Othma in a statement issued late Thursday evening said however that the party has not been de-registered and can still use its symbol for the general election.